I was originally going to make this with a sweater, but decided that was too bulk/fibers could melt, so I went with cozy flannel. Since I didn't have one I wanted to part with, I headed to Goodwill thrift store and grabbed one for a couple of bucks. They have them in the women, kid, and men's departments. You can also try pajama pants. Next, I bought coasters. These were a little over a dollar. I wanted square ones since they would be easier to work with. 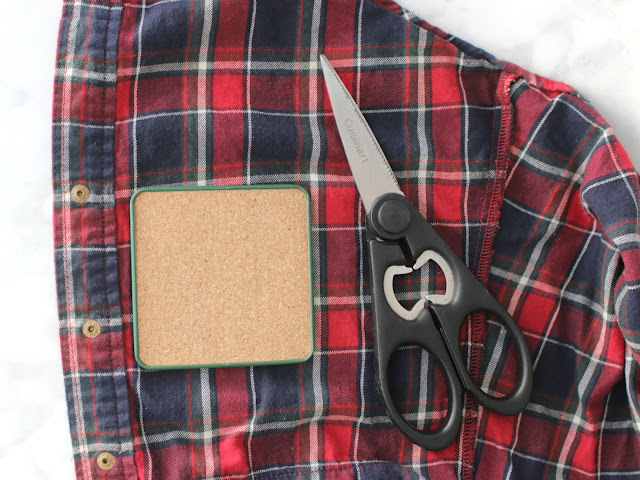 Place the coaster on the fabric (more hints in the video below) and cut out slightly larger than the flannel. Then you'll add glue and place the fabric on top, smoothing out bumps. Flip over (as pictured) and glue to sides down. You can cut away the excess fabric if needed. You can see a demo of this in the video. 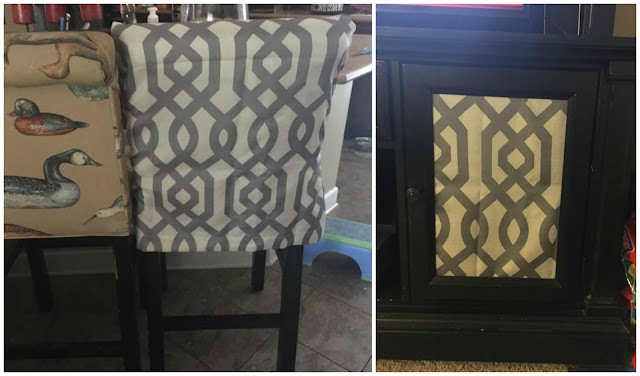 My sister Jess took a curtain she found at Dollar General and turned it into slip covers (see the before and after above) and as panels on her entertainment center. She said she didn't sew them. 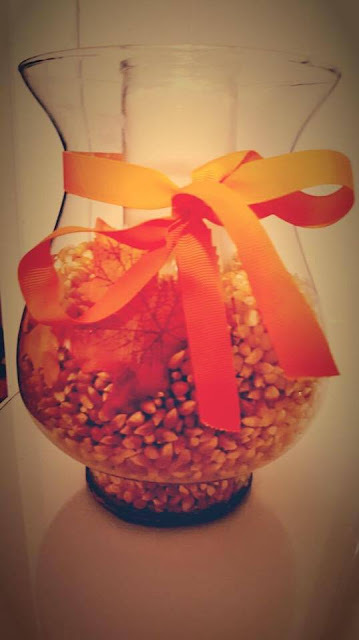 My sister Holly made this fall candle arrangement using materials she found at Dollar General: hurricane lamp, popcorn kernels (free), fall decorative leaves, and an orange ribbon! What's your fave fall drink? What a cute idea! I also love your sister Holy's idea with the hurricane lamp. I cannot wait for fall to get here! What a cool way to stay in touch with your sisters! I love all of these DIY's. 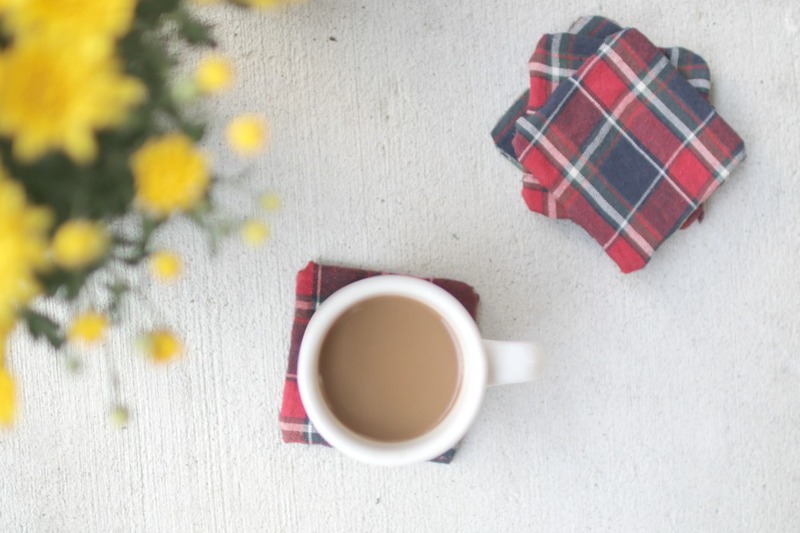 Those coasters are so perfect for fall. What a cute idea for fall decor or for gifting! And such a fun project to do with your sisters. I love the idea of the hurricane lamp for a fall arrangement. I'm going to have to try that! What a great idea! these turned out so well. What a cute idea for fall! This idea is so cute, definitely might have to try this out! 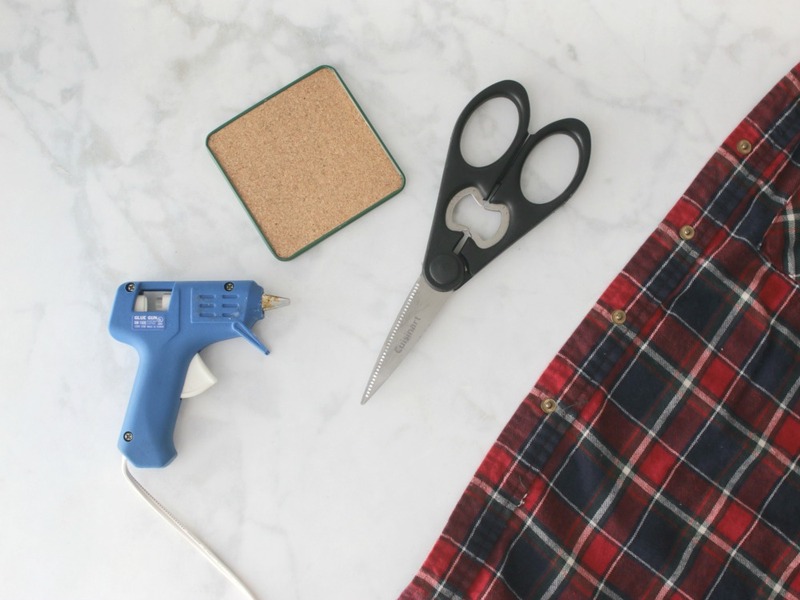 I love how budget friendly these DIYs are, Elle, thank you for sharing. Oh my gosh, those are so cozy!!! I looove them! This is the cutest thing ever. Just stop it! These are all so cute and so creative! Love that they are done on a budget too! Love those flannel coasters!! Flannel is such a cozy print that all should enjoy! Those coasters are sooo so cute, Elle! I'm definitely going to have to make those, and I can't wait to watch the video on it later. Such an easy DIY too! oh my goodness! you and your sisters are so creative. love the coasters Elle! These are so cute! I am obsessed with flannel during the fall. I love how your sisters also participated in this challenge! These are super cute and def easy to make. I like your sister's no sew panel for her entertainment center too! That challenge is such a fun idea! I love your coasters! These all are great DIY for the fall time. I so need to add some fall decor to my house. Omg these are so adorable!! Love how easy they are too! These are so CUTE!!! Great idea! Is it weird I'm kind of obsessed with coasters. 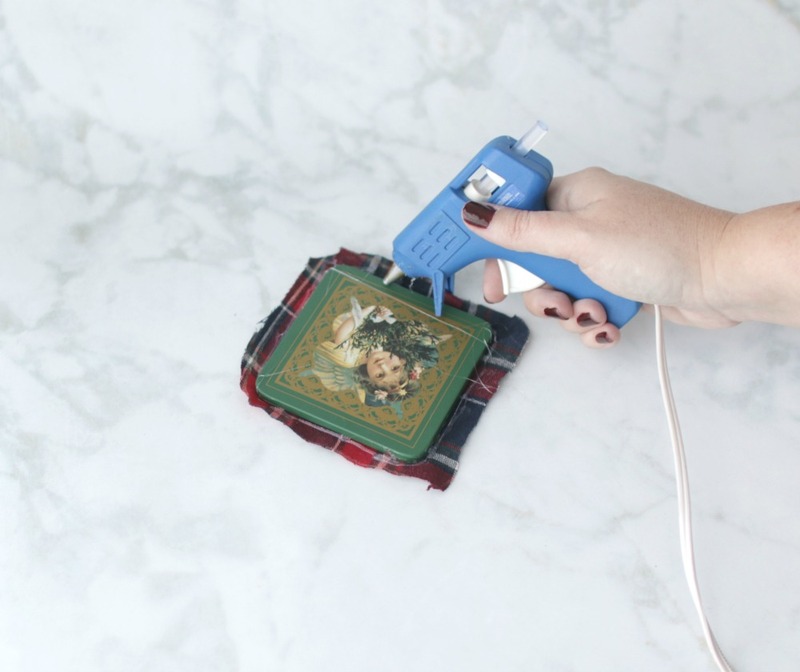 This DIY project is right up my alley! Thanks for sharing. I always use a coaster and this DIY is simple enough that even I could make it! This is super cute and such a great idea. Funny, I was actually thinking I do need some coasters..! I like the coasters very much! I like practical things and they are not only nice, but also doable; your sister's candle arrangement is also very nice! Dollar General, what for a nice shop, I bet! Very cool, Elle:) Can't go wrong with plaid! Elle this is genius! I love these so much! What a cuuuuute idea, these would make an awesome gift too! 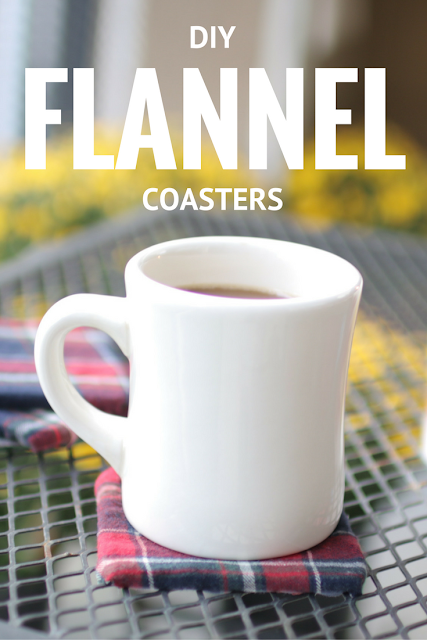 I love making coasters but never thought to use flannel! These are so cute! Love how they turned out! These are ridiculously cute! I NEED to make them! This DIY is so simple, good one! Adorable coasters...and adorable that you guys do this little challenge together! Love it! Your video is so cute! I love the old-timey home video feel of it. Also, what a fun challenge to do with your sisters! So cute & perfect for fall!! 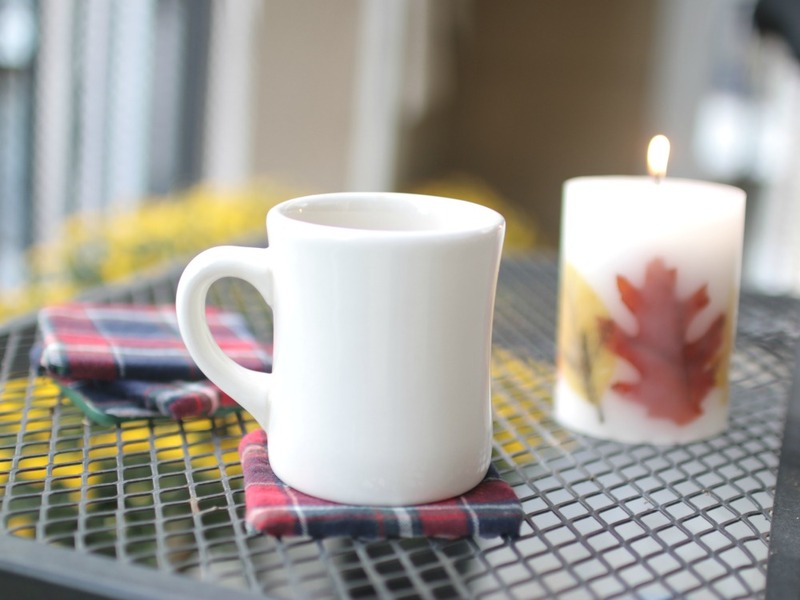 I love easy DIY's that add a touch of the current season to our home.